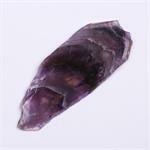 Crystal Properties: Found in the Boreal Forest of Canada, Auralite-23 is an Amethyst-based crystal said to contain 23 different minerals. 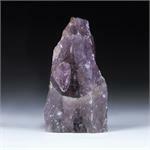 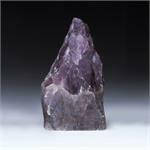 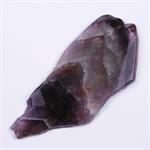 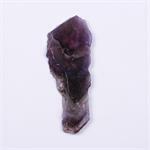 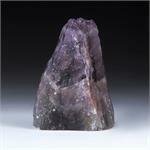 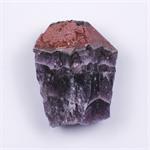 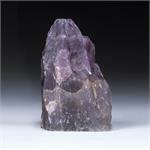 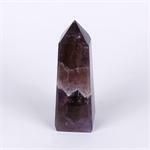 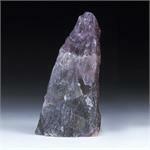 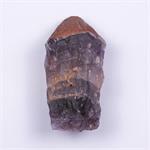 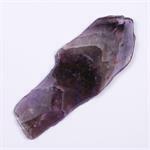 Healing Energy: Auralite-23 stimulates higher awareness and telepathic connection with one’s guides and guardian spirits. 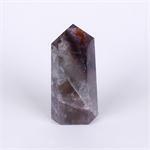 The link it provides to higher realms can instigate a process of inner purification––a release of patterns of anxiety, resentment, judgement, depression and defeat. 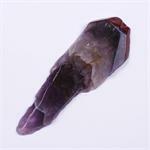 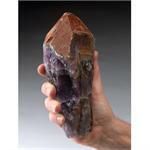 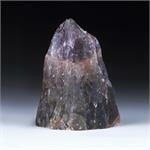 All the Auralite-23 shown here has been Azozeo™ Super-Activated!